It's sale season and I just had to share my most perfect shopping steal before they are all sold out! 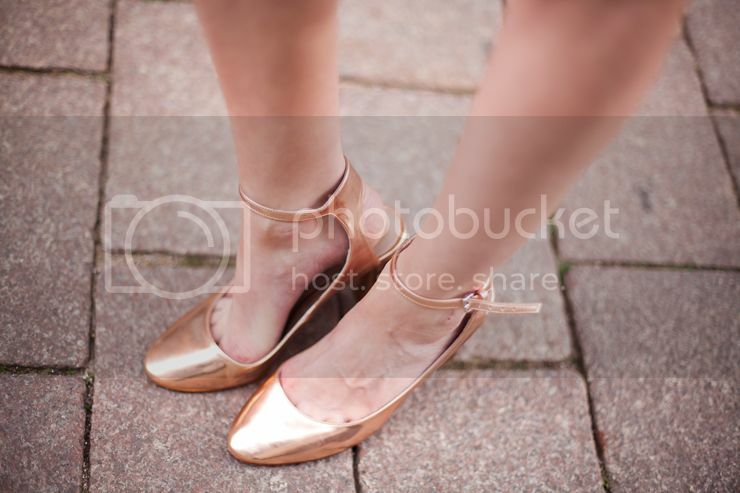 These copper/rose gold Zara heels are so effing gorgeous and go so well with like my whole wardrobe! The most perfect shoes right now and yes on sale! I have been wearing them non stop these past few days!